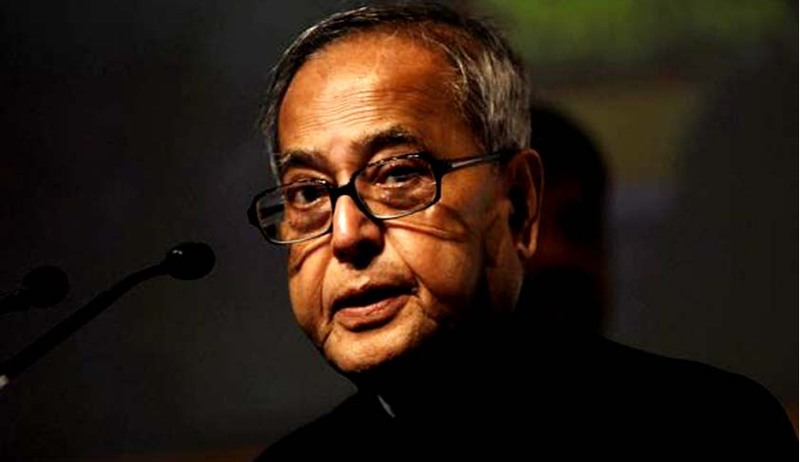 President Pranab Mukherjee on Saturday said Indians could be described as argumentative, but never intolerant. “If our feet are firmly on the ground, we will not be blown off by ideas from outside. India is a land of tolerance. We adopt, embrace and absorb but never reject. Let there be debate, disagreement and dissension, but not intolerance,” the President said. Mr. Mukherjee was attending the 52nd annual convocation of Indian Institute of Management, Calcutta, in West Bengal. He stated that the atmosphere in our institutions should be free from both physical as well as mental violence. “Indians could be described as argumentative, but never intolerant. In ancient India, seats of higher learning such as Nalanda, Vikramshila and Taxila attracted mighty minds from all over the world and truly became a confluence of civilisational thoughts and ideas,” he said. “If our feet are firmly on the ground, we will not be blown off by ideas from outside. India is a land of tolerance. We adopt, embrace and absorb, but never reject,” he said.